with convenient single coil building. 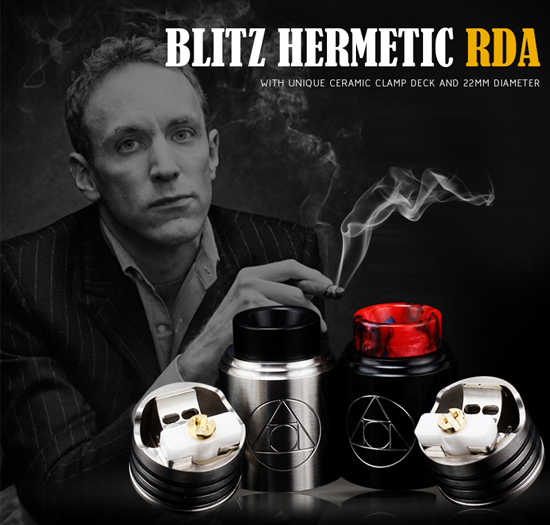 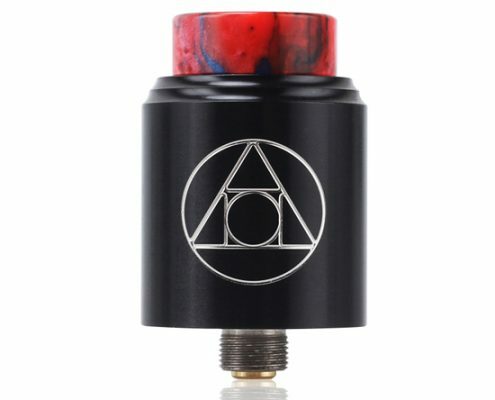 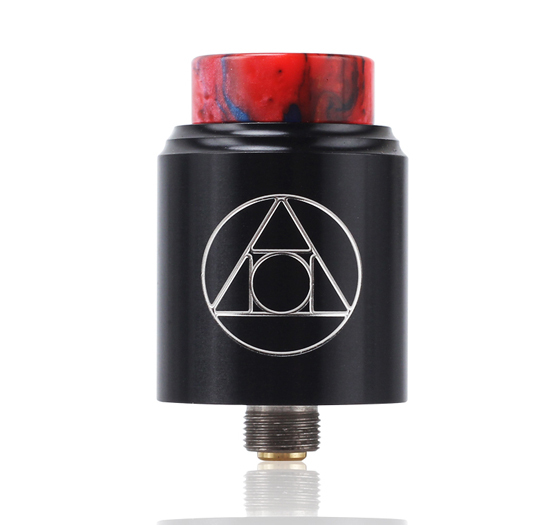 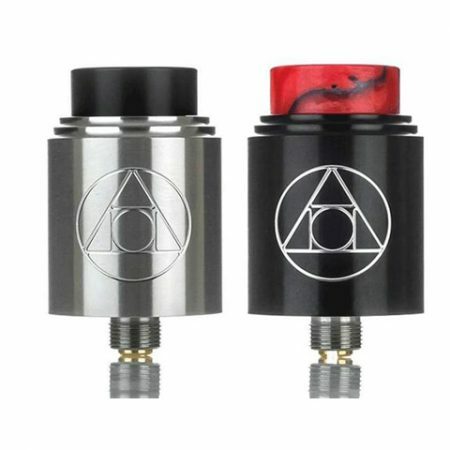 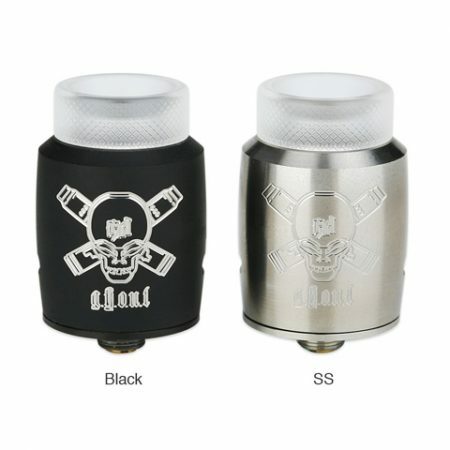 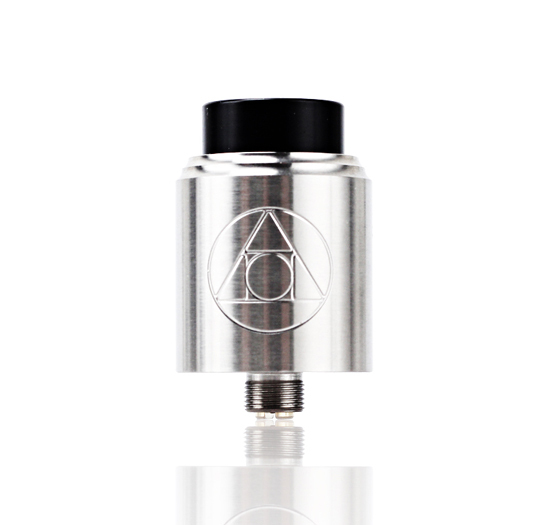 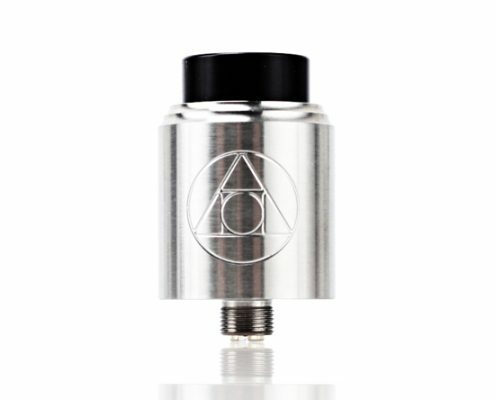 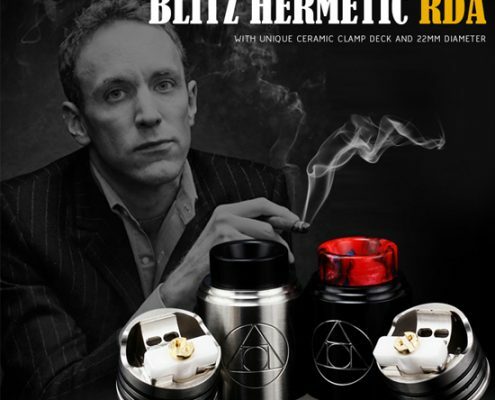 The Hermetic RDA is offering the BF function. 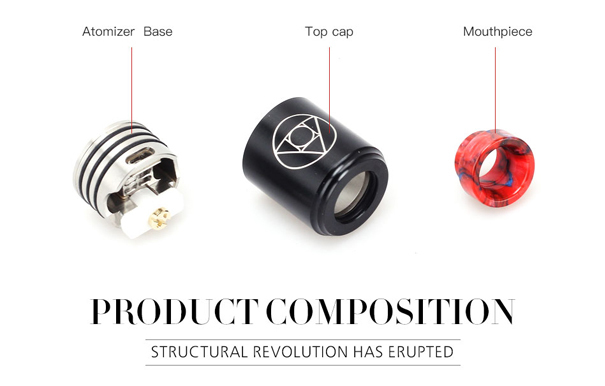 Technology for flavor and highly leakage resistance. 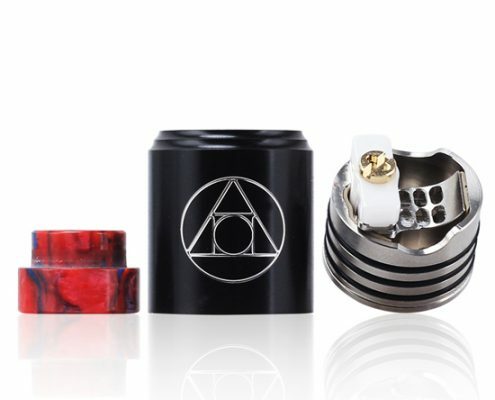 Can be a good one for your daily rotation.